August 23rd, 2007 On August 23, 2007, in the United States District Court for the Eastern District of Wisconsin, Debra M. Timko and Danny L. Iverson, former Presidents of Service Employees Local 150, pled guilty to two counts of willful failure to maintain union records. 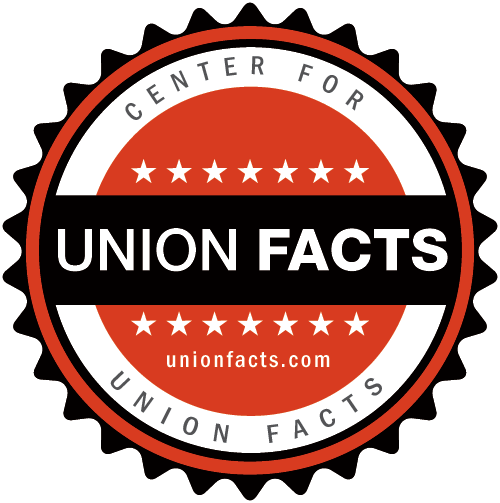 Iverson and Timko failed to generate and maintain adequate and necessary records to establish that various payments made by Local 150 were proper under the union's policies. The payments included reimbursement of expenses incurred by Iverson and Timko that were not reimbursable due to their failure to comply with the union's policies. Under their plea agreements, Iverson and Timko agreed to make restitution totaling approximately $63,000. The guilty pleas follow an investigation by the OLMS Milwaukee District Office.